I might take a plane, I might take a train. | Name-Brand Ketchup. I might take a plane, I might take a train. 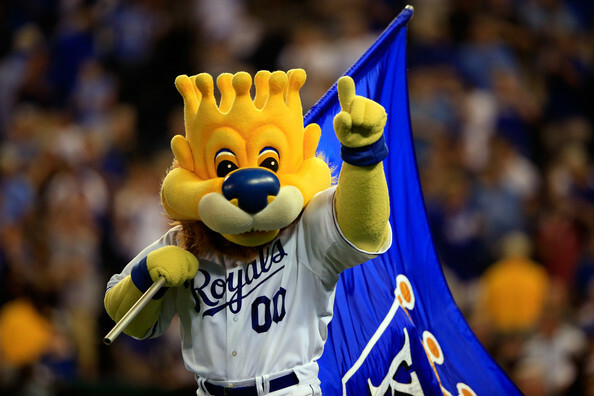 All that said, I am ecstatic for the Kansas City Royals, their fans, and their city. As Joe Buck said on TV Saturday night, I hope the baseball world is sitting up and taking notice of how this Royals team goes about playing baseball.